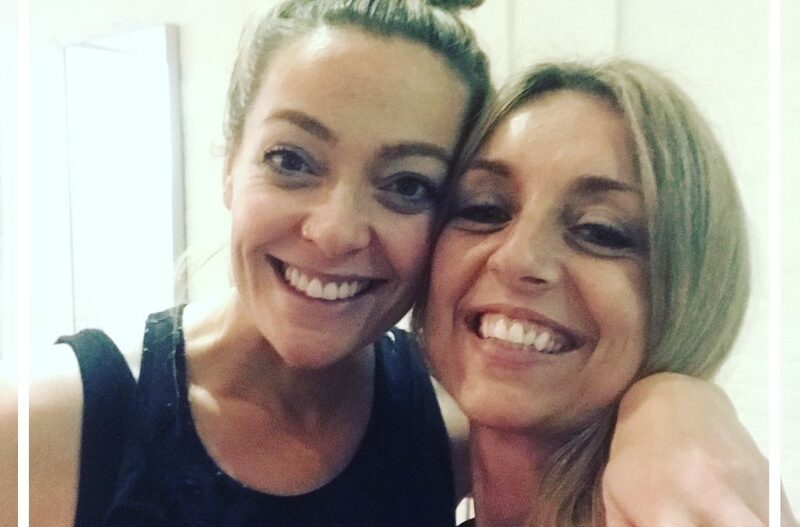 A few months ago, I was so excited to meet Cherry Healey and have her attend my Monday co-ed class. She wasn’t just a new student, she was there to film the session as part of a body positivity documentary – which is now out! The new series asks women whether they feel 100% confident in their own skin – would plastic surgery actually make them happy? In her exploration, Cherry puts herself through situations where her body confidence is challenged, to understand whether surgery would be the answer to her body issues – or perhaps one idea is to work on body confidence in an atmosphere where your body isn’t judged and everyone is accepted. Just like a naked yoga class! Her reaction was interesting… but I won’t tell you more or I’d spoil the documentary for you! This is a 3-part series airing on Thursdays on W TV (Sky: 109, Virgin: 125, BT & Talk Talk: 311) – the bit we filmed was at the beginning of episode 1. Check the programme’s page for re-runs, and it will soon also be available on TV Player. But what I would love the most is to have your thoughts and opinions!